Worldwide Vending is able to assist with customising a solution for businesses where products or items need to be available in a secure, managed and cost effective manner. Below you’ll find some examples of customised vending solutions from Worldwide Vending that have solved a client’s business problems and have reduced costs and/or increased profits. Dental students require artificial teeth to practice on during their training. Ordering online was problematic for students as they need to order well ahead of time. The provider had to manage hundreds of accounts which resulted in large administrative costs. A vending machine from Worldwide Vending provides students with their training requirements on site and as required. 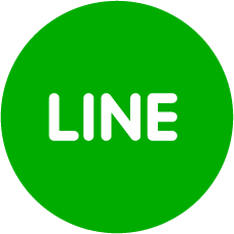 Payment is via Tap and Go with a credit card or,in Thailand, QR Code. Administrative costs are reduced for the provider and delivery times reduced from days to seconds for the student. · selling the equipment on site with which has associated stock control, administration and cash handling issues. Worldwide Vending worked with the PPE supplier to produce a vending machine to self-serve the protection equipment that contractors need. Contractors arriving on site without appropriate PPE can simply purchase from the vending machine. The machine is also stocked with tools that are commonly misplaced such as tape measures, pliers and screwdrivers. There is a requirement for a printed tax invoice to be produced and presented to the contractor for each sale for their business records. Worldwide Vending worked with the vending machine manufacturer and the Australian credit card payment provider to provide a seamless payment solution that includes receipt of a printed tax invoice. Building site productivity is increased and costs are reduced. 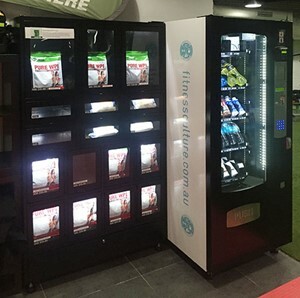 Worldwide Vending is the preferred partner for the supply of vending machines for the overwhelming majority of the 24/7 hour Fitness Industry. 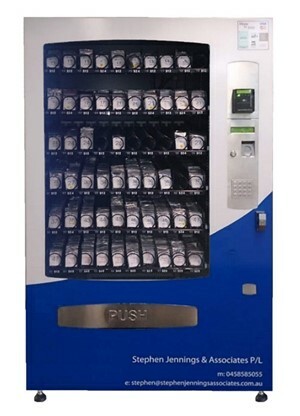 The supplements provided from these machines have been limited by the size of the product that can be dispensed from a traditional vending machine. There is a demand from club members for larger supplement tubs which until recently could only be fulfilled by the club over the counter during staffed hours. 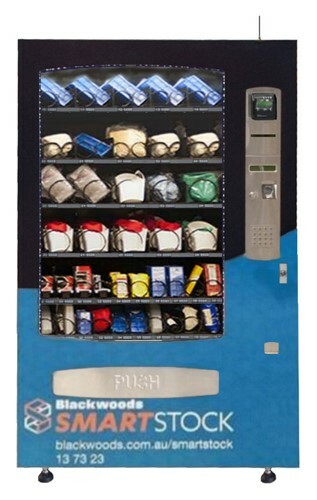 Worldwide Vending has developed a locker solution which works in conjunction with an existing vending machine. This provides the capability to dispense larger products securely. The club member selects and pays for their product as usual and the door of the locker containing their product is released, allowing the purchaser to collect their product. The solutions presented here are just some of the solutions that are achievable with a vending system. Just about any product that is reasonably compact (think up to the size of a paperback book) should be able to be dispensed with a traditional vending solution, often with little customisation. Our locker system may be suitable for larger products. © 2018 Worldwide Vending and Refrigeration. All rights reserved.